There are some chain restaurants that seem like they have been around forever. Yet, some of them that have actually been around for decades might surprise you. Do you remember when certain fast food restaurants opened up near you and it was so different and fun to order something new? When was the last time you got a hot dog and a root beer from A&W? A&W was the first chain restaurant in America and it first opened in 1919. Now you can buy A&W root beer from the grocery store, but there is nothing like rolling into an A&W restaurant and ordering it fresh. 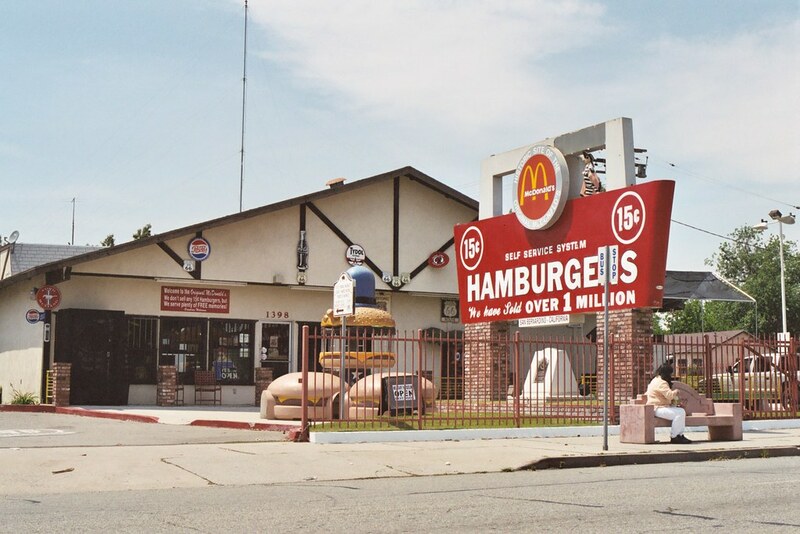 While Castle started in 1921 and has been called the most influential burger of all time by Time Magazine. The first sliders were only five cents! What is your favorite thing to order from White Castle? The first Dairy Queen restaurant opened up in 1940. Originally it only served soft serve but now you can order those delicious Blizzards and even chicken and hot dogs. What is your favorite Blizzard flavor? You might consider McDonald’s to be the first fast food restaurant, but it didn’t open until 1948 and wasn’t really popular until the mid-1950s. Reminisce about some of the things that McDonald’s had when you were a kid that isn’t around in any of the newer restaurants. 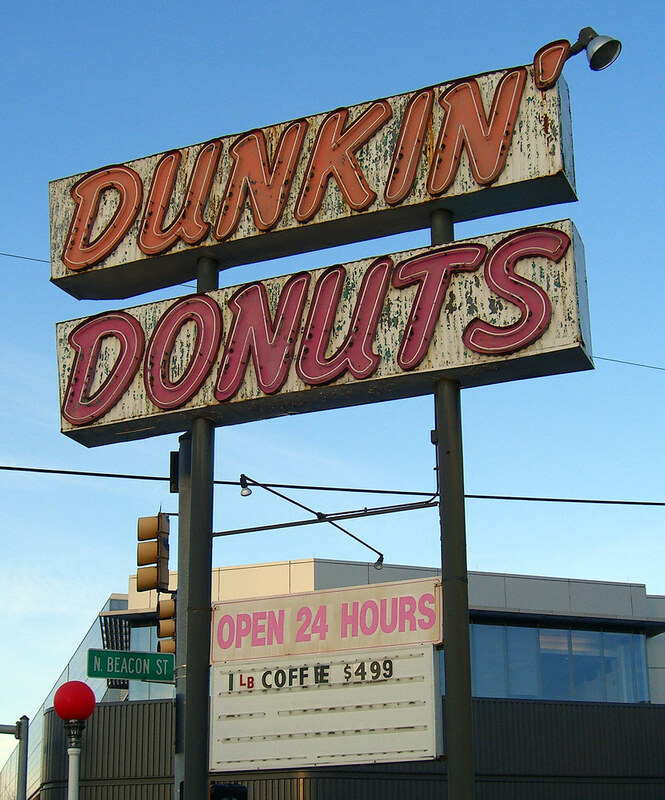 Dunkin’ Donuts is now trying to be called just Dunkin’, but this wasn’t their first name change. It opened in 1948 but was called Open Kettle. The name changed to Kettle Donuts then eventually Dunkin’ Donuts. Read on to the next page to see which restaurant opened next! The post Find Out Which Restaurants Are The Oldest In The United States appeared first on Do You Remember?.